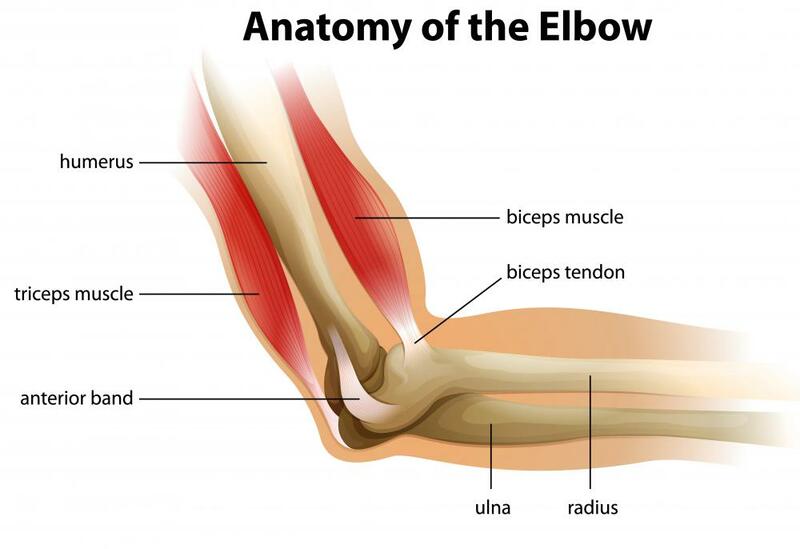 The elbow joint is an example of a synovial joint. The hip joint is an example of a synovial joint. 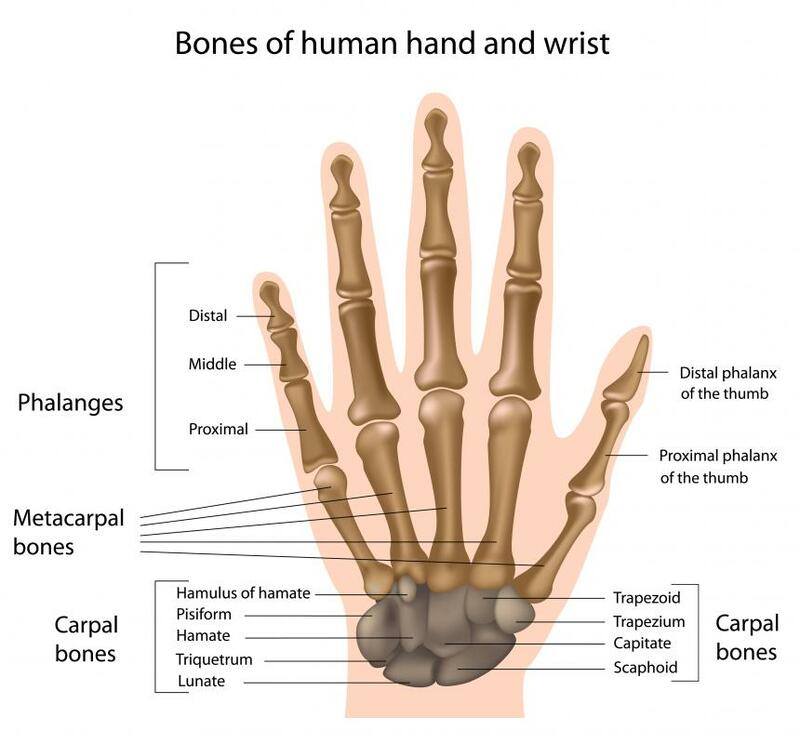 The wrist is an example of a condyloid joint. 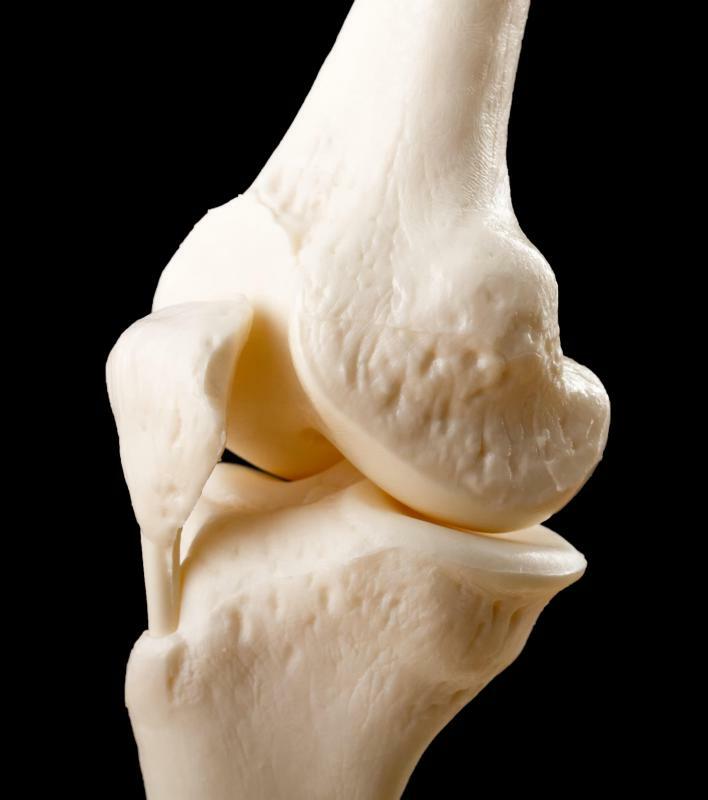 The knee joint is a type of synovial joint. Synovial fluid is responsible for the cracking or popping noise that is commonly heard when a person cracks his or her knuckles. A synovial joint is the most movable and most widespread type of joint throughout the body. It sometimes is referred to as a diarthroses. The term "synovial" refers to the tissue involved in the joint, and "diarthroses" refers to the movement enabled. 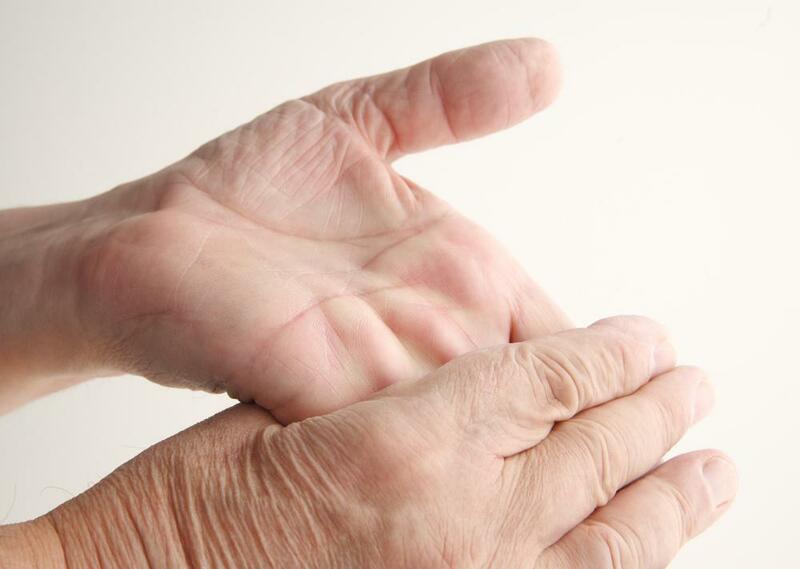 Some examples of these joints are those found in the wrist, elbow, hip and knee. "Synovial" is derived from the Latin word for egg. The name was given because of the egg-white appearance of synovial fluid as well as the nourishing effect it has on the joint. Synovial joints are distinct from fibrous or cartilaginous joints, which do not involve joint cavities and are less mobile. The unique structure of this type of joint includes a supportive cavity lined by a membrane. The cavity and membrane extend outward from the articular cartilage. The synovial membrane secretes synovial fluid, which provides lubrication for the highly mobile joint. Synovial joints might involve more ligaments than are typical for other joints, helping to stabilize the joint i spite of its varied movement. Like other kinds of joints, synovial joints host an extensive nerve network. A synovial joint can be one of several distinct types, including plane, hinge, pivot, condyloid, saddle and ball-and-socket joints. Plane joints allow a sliding movement in either direction of one plane. Most plane joints are found in the vertebrae, hands and feet. Hinge joints also allow movement in either direction on one plane, allowing either flexion or extension, but not sliding. Hinge joints are located mid-limb and mid-digit. Another joint allowing only one-directional movement or its opposite is the pivot joint. A pivot joint involves a smoothed, surrounded bone that can be turned in place like a wheel. These are present in the vertebrae as well as in the hip. Condyloid joints are capable of moving in either direction on two planes, with one direction typically being dominant. These joints are also capable of circumduction, circular movement that involves both planes. An example of a condyloid joint is the wrist. Saddle joints are very similar to condyloid joints but are more apt to circumduction. The joint of the thumb is a saddle joint. The type of synovial joint with the most freedom of movement is the ball-and-socket joint. These joints allow rotation in addition to the range of motion allowed by a saddle joint. The unique role of rotation can be observed in the twisting action of opening a jar lid, which would not be possible without the ball-and-socket joint that is the shoulder. What Is a Cartilaginous Joint? What Is the Function of the Synovial Membrane? What Is the Function of Synovial Fluid? 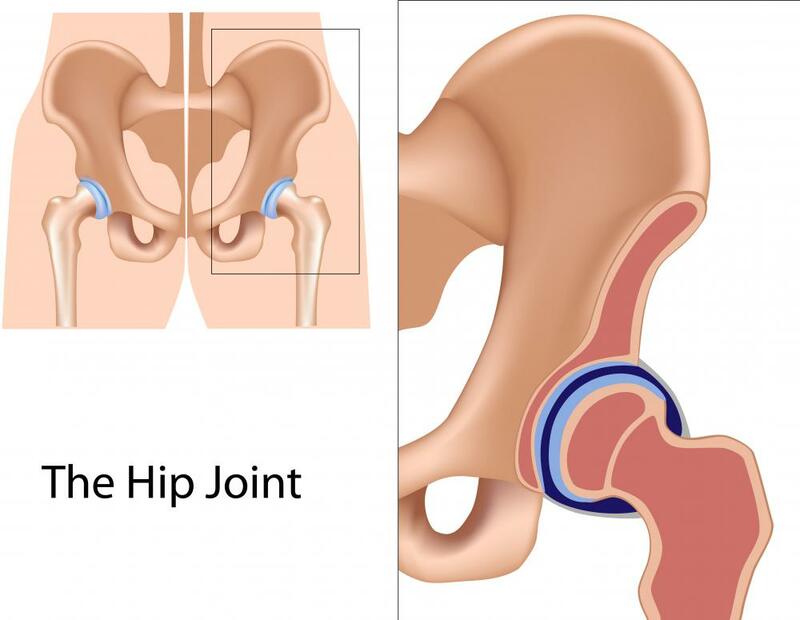 What Is a Fibrous Joint? What Is a Ball Joint Socket? Try classical Stretch on PBS. Miranda Esmonde White teaches a great class every week day morning. In Wisconsin it comes on at 8am. @flowerchild-- Since the joints of the body like to keep moving, simple stretches can help if you need to sit for long periods of time. An exercise favorite of mine is yoga. It is relaxing and really helps to stretch all the joints and it is a no impact form of exercise. You also work on deep breathing during yoga which releases those feel good endorphines, so it can reduce any pain you may have in your joints. Who knew that there were so many synovial joints in the body -- I hadn't thought about the differences in joint types before. It sounds like it is very important to make sure the synovial joints are working properly. Does anyone know of any excercises that are low impact that will help keep my joints flexible? I tend to sit and get very stiff. Thanks!